Get a fast, reliable virtual private server in seconds. 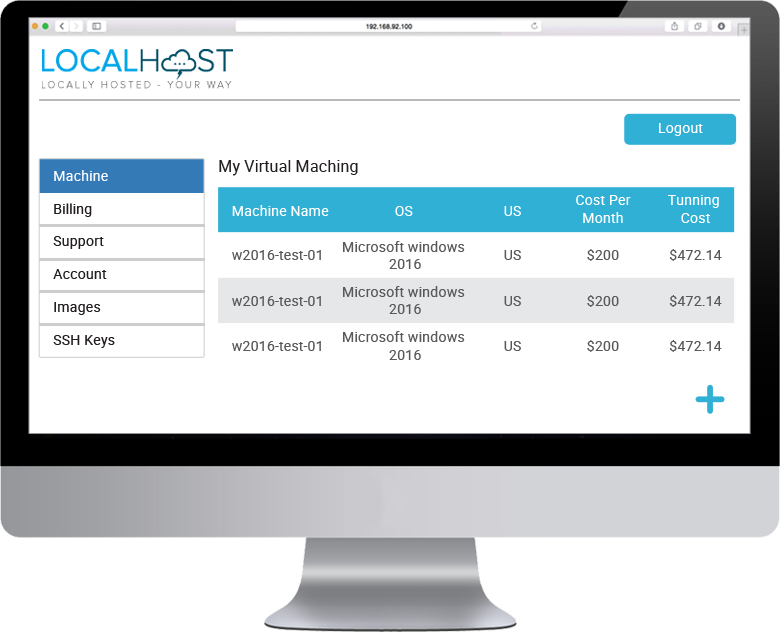 The Localhost team are specialists in cloud server services, delivering world-class server hosting on their custom built platform. Choose your resourcing requirements and be up and running in 60 seconds! Deploy a server from one of our 50+ templates and be up and running in minutes! Upload your own custom ISO and deploy – the possibilities are endless! Manage your virtual server as though you host it yourself without all the other teams! We have a lot of prebuilt templates covering the most common Operating Systems. If you have a very specific Operating System, upload the ISO and deploy in minutes!